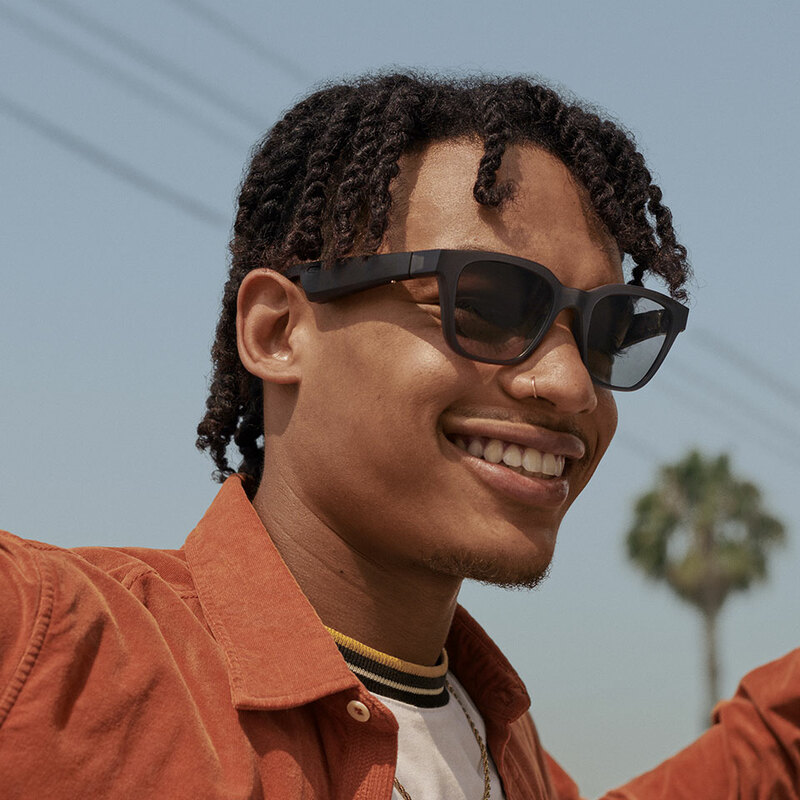 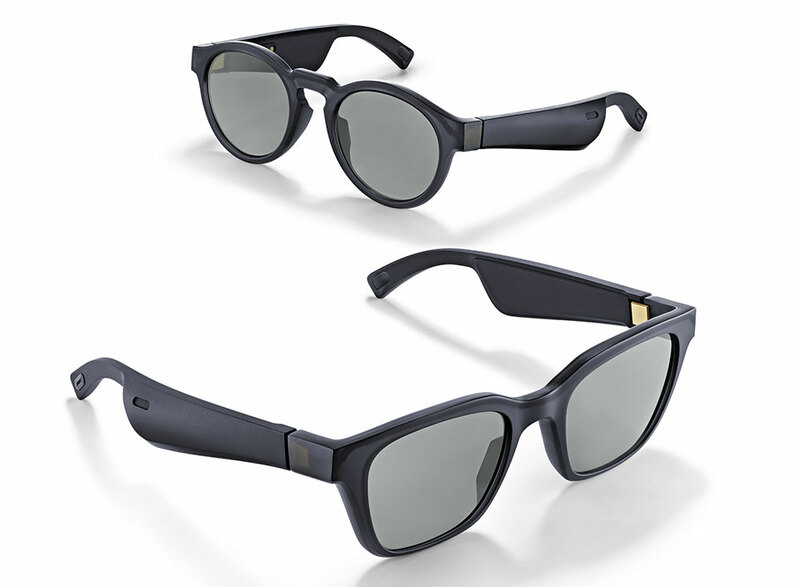 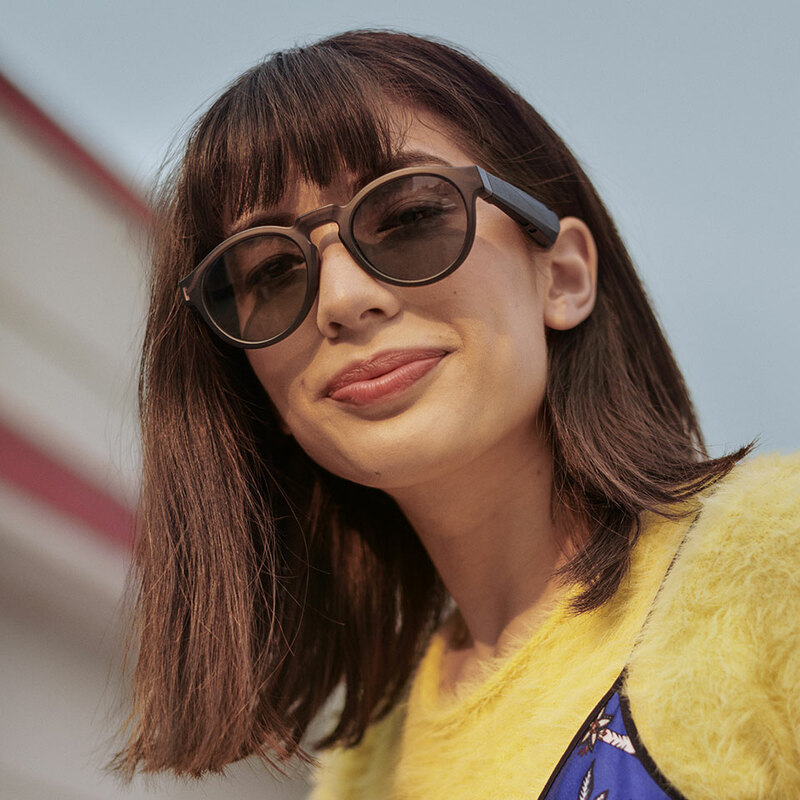 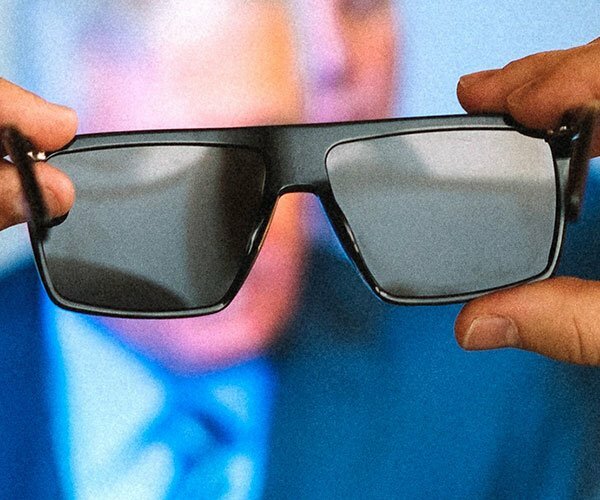 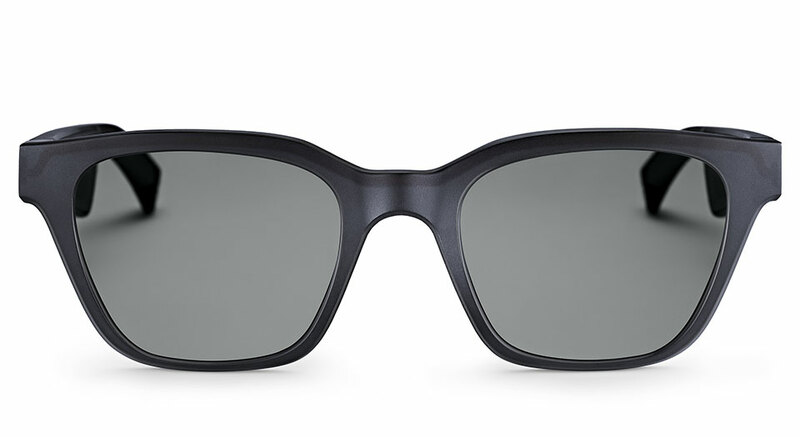 Bose’s Frames are sunglasses that have miniature speakers in their temples, directing sound into their wearer’s ears. 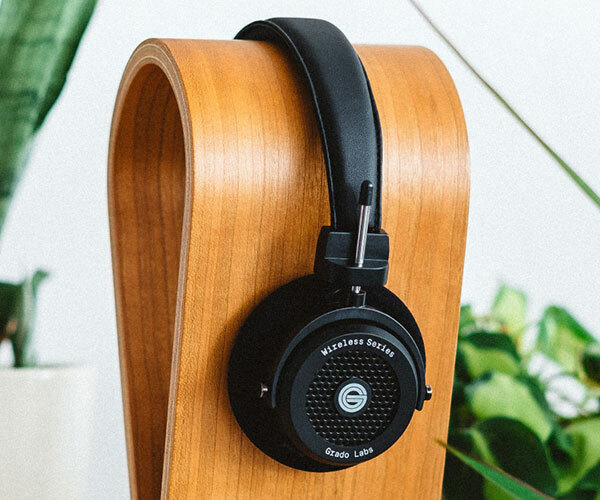 You can also use them to take calls and call up voice assistants. 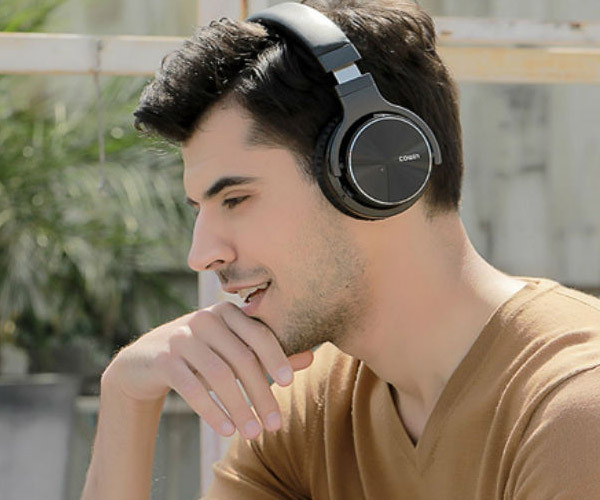 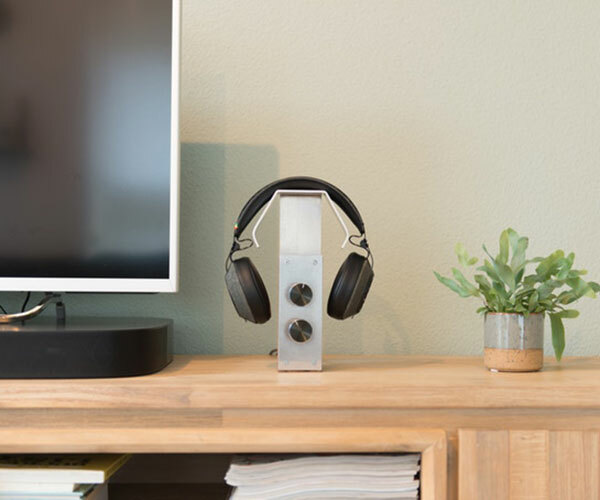 Bose will also plans to release an app which delivers contextual audio based on location.